Join the Facebook group for registration. 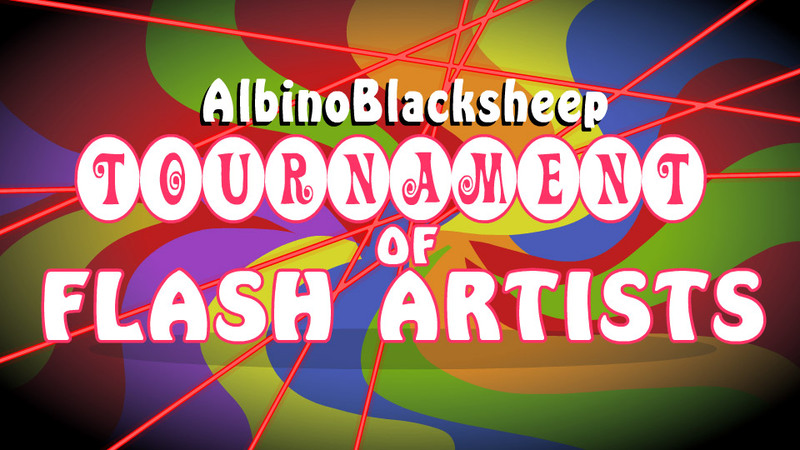 TOFA 2016 is the 10th annual animation tournament hosted by Albino Blacksheep. It is a social competition for young student animators. This year, animators will be able to communicate their ideas in private with judges to be sure they are on the right track with their entries. There will be 4 rounds. The first round determines who is eligible for the tournament, and animators are later paired off against an opponent for the following rounds until there are only 2 animators left in the final round. Animators are enouraged to psyche out their opponents with elaborate screenshots and all sorts of tought talk. All in good fun, of course. In TOFA, animators get to learn about each other. The judges, who are also animators, will give constructive critisism to help you improve your skills by gently pointing out possible areas of improvement in your entries. As always, there will be many prizes, and lots of fun to be had. 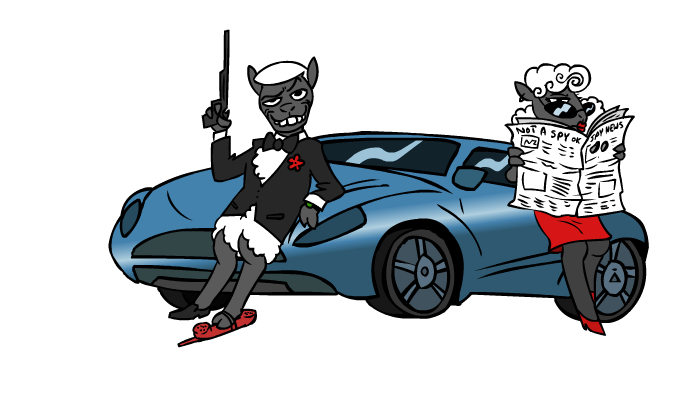 © 2007–2019 Albino Blacksheep. All Rights Reserved.